I have used these flies before with great results, would recommend them. The service from ESSENTIAL FLY is second to none. great. 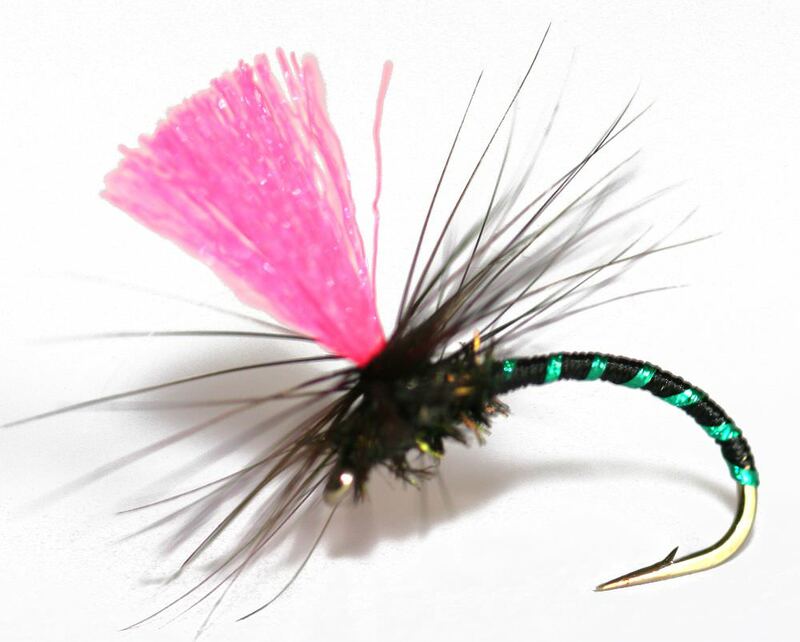 All of the flies are quality tyings - great to get them in size 16 as well. Czech nymphs were a first for me and proved successful.